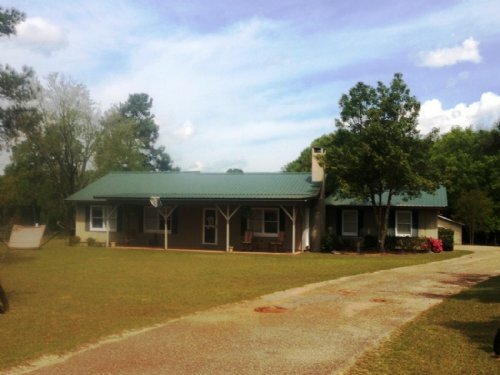 2 bedroom, 2 bath brick home with 6 +/- acres & a nice barn. Property has fenced areas for horses or livestock. Water hookups for each area. Home is freshly painted with laminate flooring. 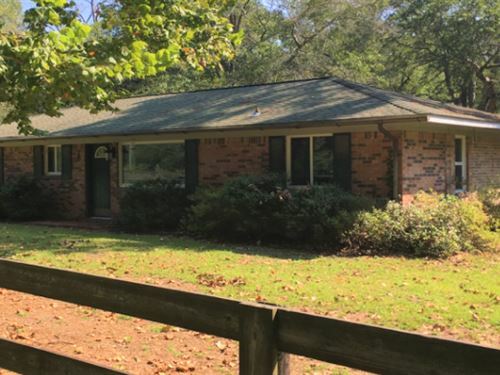 House sits off the road surrounded by large trees. Located in the Still Crossroads area. Contact the listing agent today to schedule a showing.